sau 10170 de puncte. Detalii. - Concerto for Two Violins in D Minor, BWV 1043, 1st Movement, Violin I (Bach). 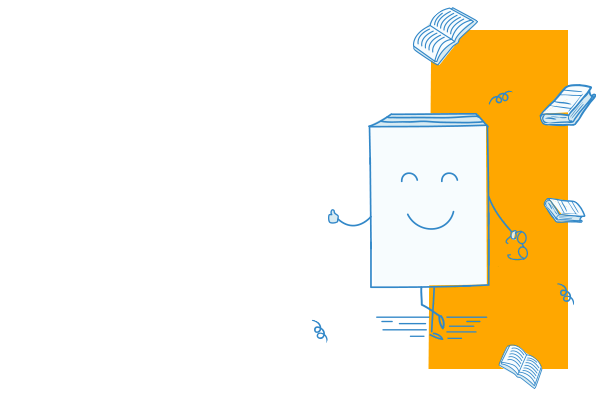 For a complete list of the most recent printings by AMPV number, go to alfred.com/suzuki. This title is available in SmartMusic. 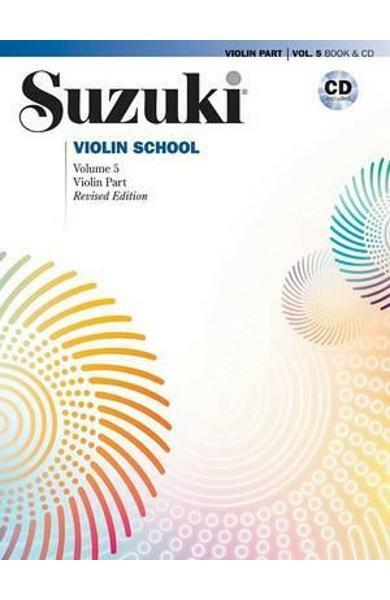 Cartea Suzuki Violin School, Vol 5: Violin Part, Book & CD - Shinichi Suzuki face parte din categoria Musical instruments & instrumental ensembles a librariei online Libris.ro si este scrisa de Shinichi Suzuki.